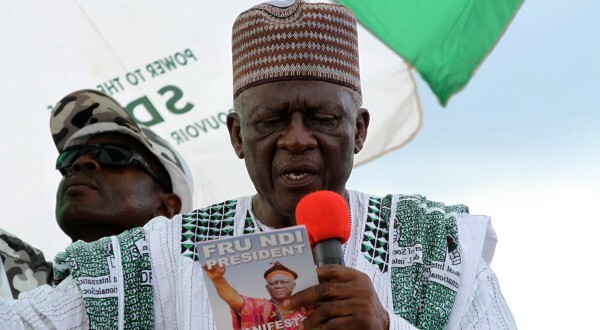 The Chairman of the Social Democratic Front John Fru Ndi is holding consultative talks to help solve the crisis rocking the North West and South West Regions of Cameroon, the party’s scribe Jean Tsomelou has revealed. 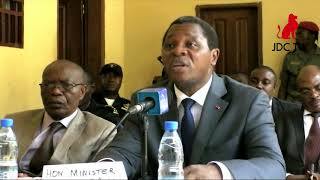 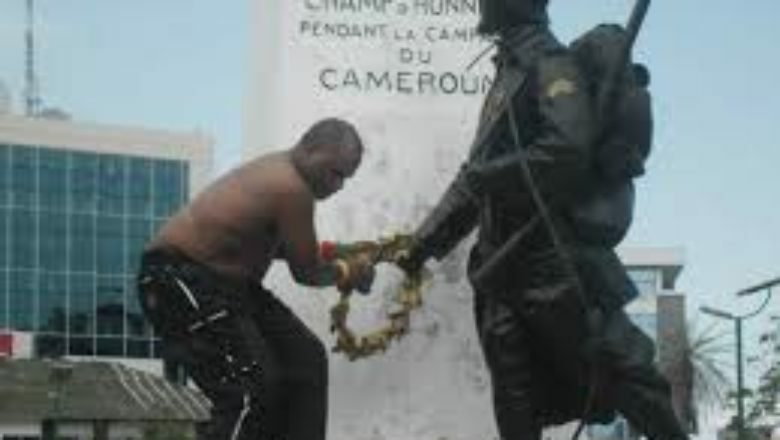 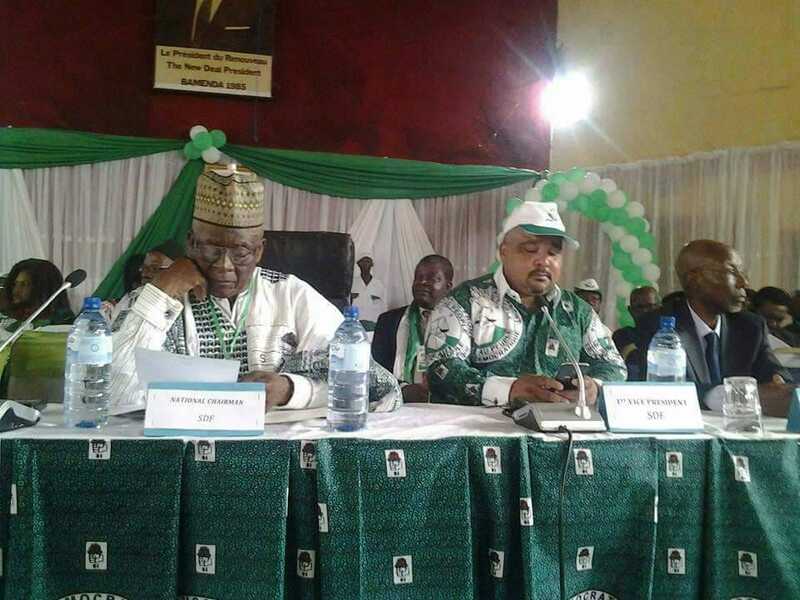 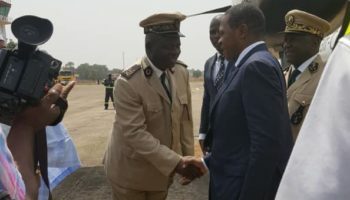 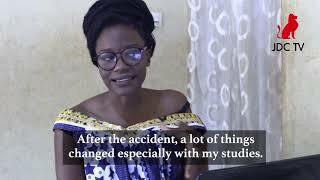 Jean Tsomelou made the revelation in a communiqué signed on Monday in which he also dismissed claims of separatists attacks on the residence of the Chairman Ni John Fru Ndi. 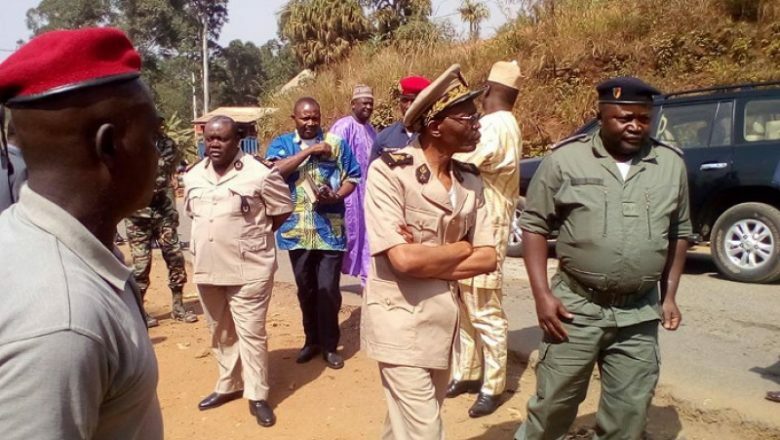 “The Secretary General of the Social Democratic Front informs the national and internationsl communities that neither any attack nor scene whatsoever took place at the National Chaiman’s residence in Bamenda,” Jean Tsomelou said in a statement. 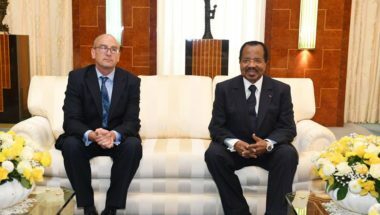 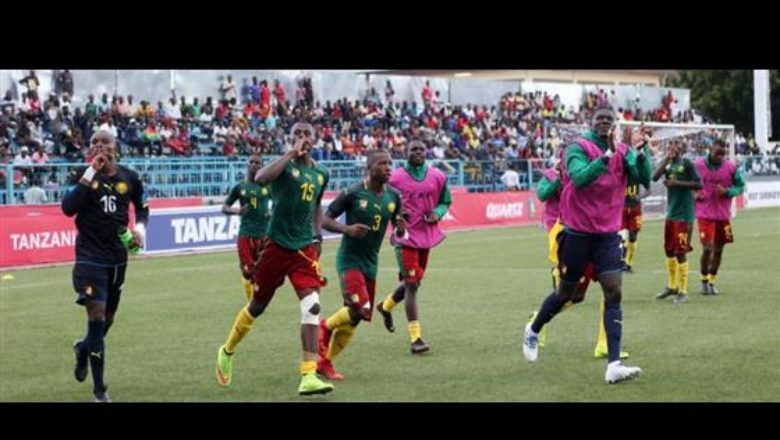 “…the National Chairman is presently at his residence in Bamenda where he is carrying out his normal activities as usual and leading consultations and discussions in a bid to find lasting solutions to the crisis in our country-Cameroon,”he said. 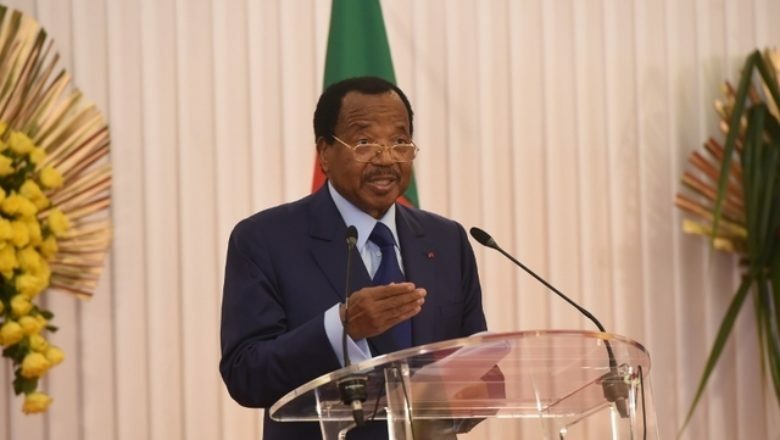 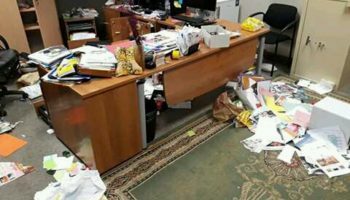 However, he did not reveal the identity of the various actors who have been holding discussions with the Chairman to seek solutions to the crisis.